ZenCity is a new way for cities to incorporate data into decision making. It collects millions of data points from resident interactions and then transfers this data into real-time and ongoing insights using AI. 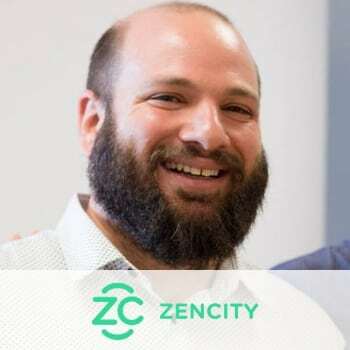 Local governments use ZenCity to prioritize resources, track performance and connect with their community.